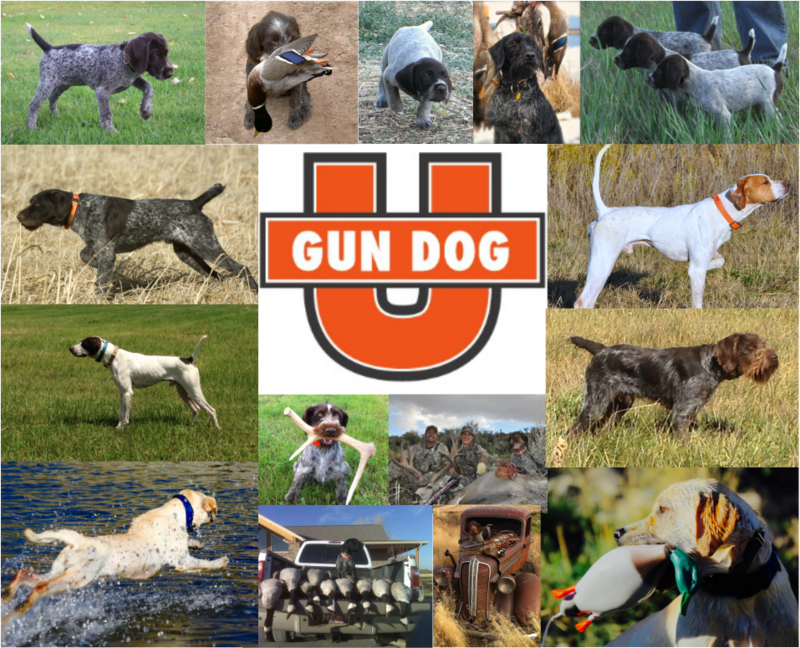 GUN DOG UNIVERSITY we focus on educating handlers and dogs. so you can get the most of your gundog. We specialize hunting dogs and are known for our obedience training. 100% satisfaction guarenteed. "EDUCATING DOGS AND HANDLERS FOR MORE THAN 15 YEARS NOW"
We had such a huge year, lots of great dogs have passed through our facility and l programs. We appreciate all the stories pics and relationships we have created. 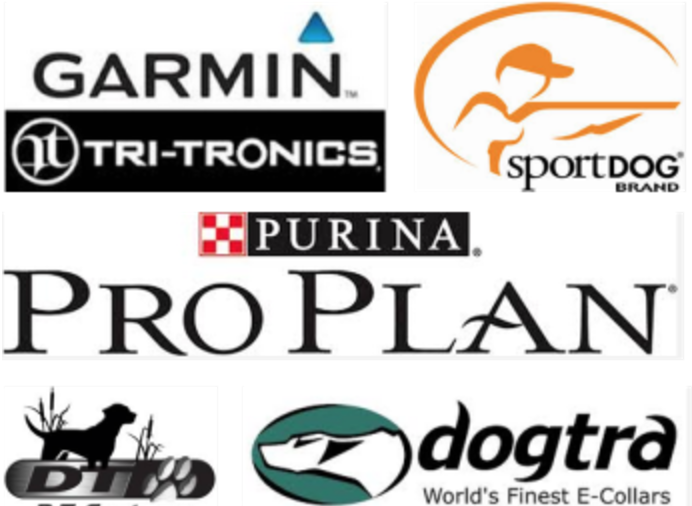 Heres a fun year of dogs we have worked with and some we personally own. Gun Dog University is founded on the idea to help "EDUCATE DOGS AND HANDLERS", so you can get the most out of your dog and increase your success before and after the shot. We are known for our methods and ability to read and teach your dog in away that they go home happy and balanced with skills to give you a life time of results. We specialize in hunting dogs and all types of bird dogs. We are also known for our obedience training, hunt/breed tests, and trial dog training as well. We can customize your dog training so you can get exactly what you are looking for. We pride ourselves with honesty and 100% satisfaction policy. Spaces are limited so let us help you with our proven methods.